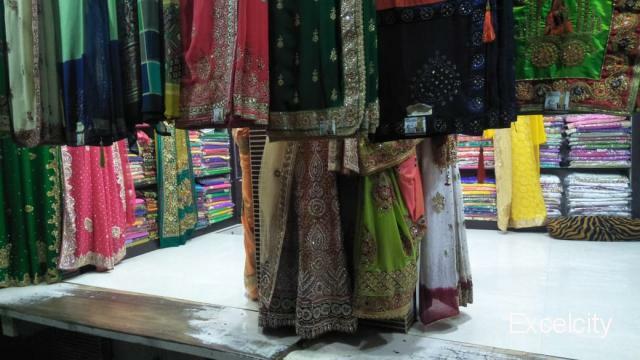 KT Saree has emerged as one of the best saree Showroom in Jamnagar working with hard work, dedication and unique collection of quality products. 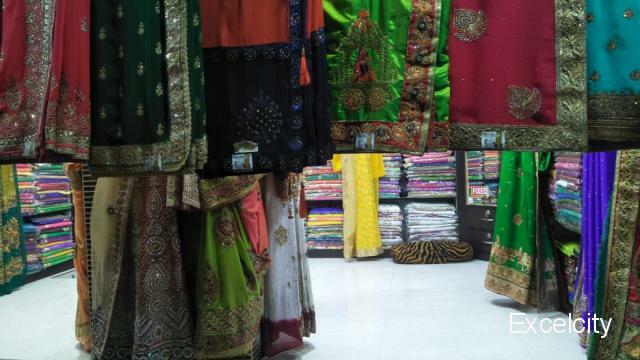 We have a wide range of collection in Sarees, Salwar Kameez, Suits, Dresses, Bridal Wear and more. We follow the trends as well as the traditions in equal measures. Our collection is updated according to the changing requirements of the customers and the latest trends in the market. 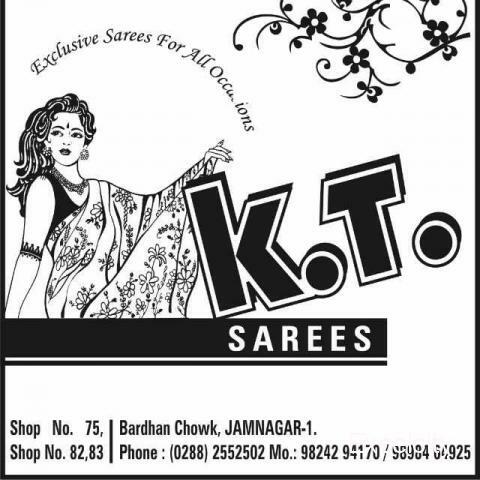 After years of its establishment KT Sarees is now exclusive store in ladies ethnic wear having a myriad range to showcase in Sarees, Salwar Kameez, Suits, Lehenga Choli, Wedding Outfits and Bridal Sarees in Jamnagar. 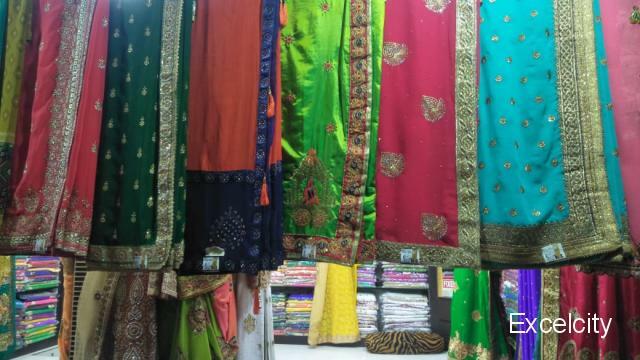 Keywords: Sarees, Salwar,Lehenga Choli, Wedding Outfits.